>Receive 10% off online pillow purchases* from Robot and Dinosaur. *Discount does not apply to pillowcases or hulls. 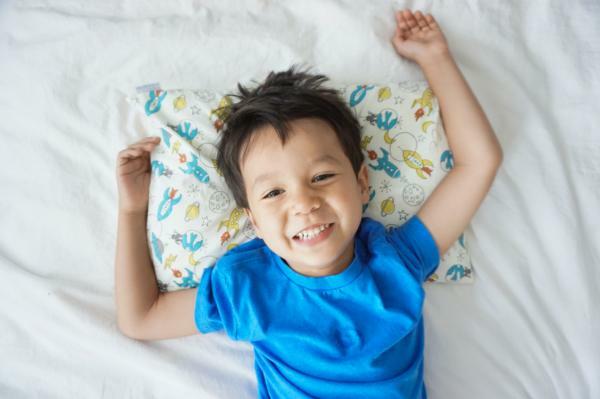 Give yourself and your child the best in quality, comfort and support, with Robot and Dinosaur buckwheat pillows! Buckwheat hulls are a natural and sustainable material that make these pillows comfortable, breathable and amazingly supportive. The Mom pillows support your belly during pregnancy and your baby while breastfeeding or bottlefeeding. Dads (and moms) also use the Mom pillows as body pillows. The Child pillows feature cute, kid-approved prints with child-proof zippers. Created and made in Canada by two moms, discover for yourself why moms and kids think Robot and Dinosaur pillows are the most comfortable and supportive pillows. Visit www.robotanddino.com for more information and enter your promo code online to receive your discount.